"In the good old days, before the skirts of Joseon were defiled by contact with the outer world and before the bird-twittering voice of the foreigner was heard in the land"... these lines were not written in pre-Twitter-IPO 2013, but in pre-Japanese-Occupation 1903-1905. The author? Homer Bezaleel Hulbert, a Missionary from Vermont who defended the cause of Korea and Emperor Gojong against Japanese colonialism, and a man with a weakness for ghost stories. A weakness he shared with his friend James Scarth Gale, a Missionary from Ontario who (on his Dr Jekyll side?) translated the Bible into Korean; the pair collected gems from a genre long considered as taboo in Korea, Gale publishing his own "Korean folk tales" in 1913. 100 years later, another man of faith / champion of Korean culture / Royal Asiatic Society Korea Branch leader decided to compile a selection of their stories. 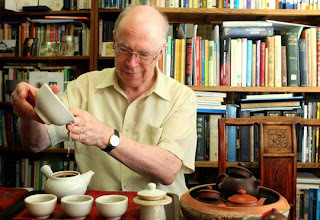 If this time, Brother Anthony of Taize doesn't have to do by himself the translation from old or modern texts to help us fathom a side of the Korean psyche, he does mark an important chapter in the encounter of Korean culture through foreign eyes. 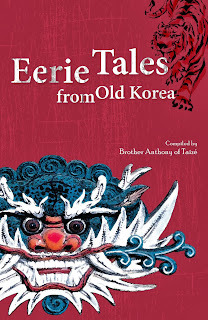 "Eerie Tales from Old Korea" are a fun read. You'll meet spirits, ghosts, monsters, living dead, or shapeshifting beauties, but also - and above all else - humans with weak spots. No wonder these tales were not politically correct in Confucian, Joseon times: heroes can be shamelessly cunning and greedy, and references to Shamanism and Buddhism abound. Hell (! ): even today, many Koreans refuse to recognize the existence of monsters in the closet of their national culture. Besides, the authors are having fun themselves: you're not reading academic translations of Yangban materials, but listening to good friends telling folk tales by the fireplace. And to ease your immersion into Korea's popular culture, Hulbert and Gale don't hesitate and summon when needed references to its Western counterparts. Granted: the original tales were less fundamental for Korea than - say - "The Canterbury Tales" for England (before becoming the Korean citizen known as An Sonjae, Brother Anthony from Cornwall studied Geoffrey Chaucer up close), and literary-wise as well as plot-wise, this ain't no Nobel material, but that's what folk tales are all about, and if you've read such stories as the "Tale of Hong Gildong", you're used to the local dei ex machina. So just hop in, enjoy, and jog along in rhythm. 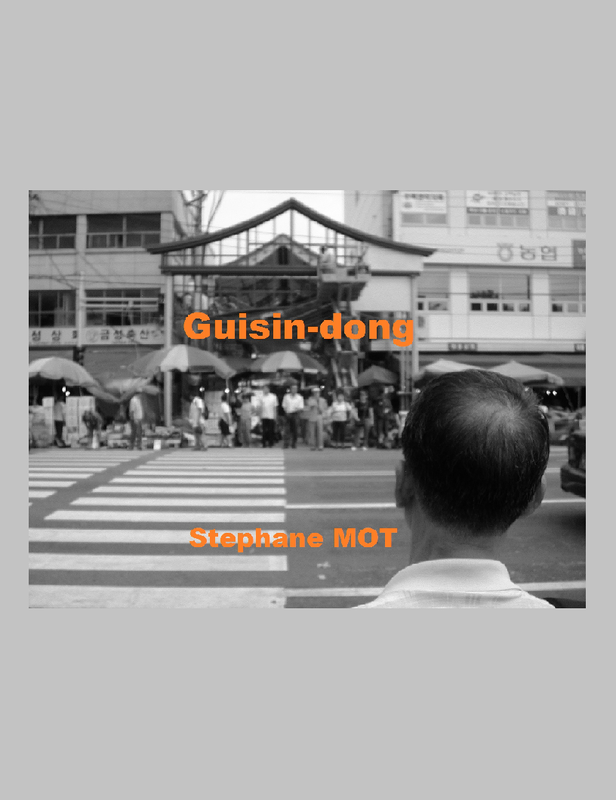 Speaking of rhythm and Hong Gildong: on November 30, Charles Montgomery will be 'moderating' (figure of speech - remember "Korean Literature Rocks"? ^^) the 10 Magazine Book Club featuring Brother Anthony. To join the event: facebook.com/events/640704215939993. Brother Anthony of Taize, a.k.a. AN Sonjae: A Theologian? A Teaologist? A Taleologist? All of the above! And speaking of RAS KB: on November 12, Robert J. Fouser will talk about - among others - Homer B. Hulbert and James S. Gale in his lecture "Early Western Learners of Korean: What Can They Teach Us?". 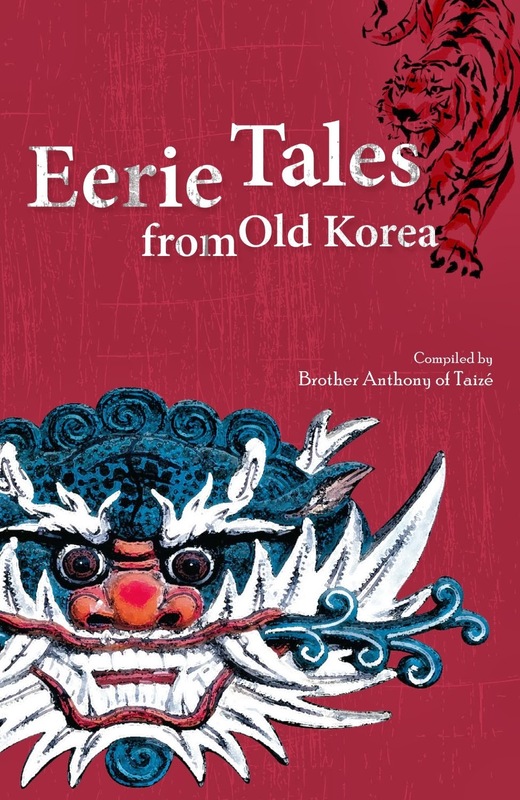 "Eerie Tales from Old Korea"